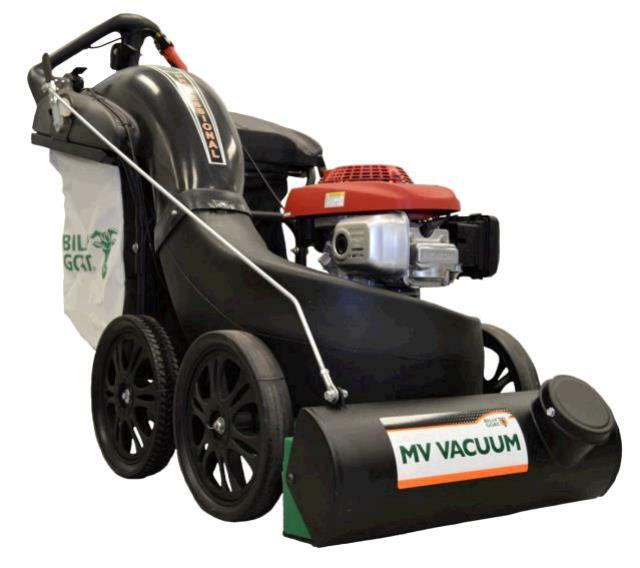 High performance vacuum designed for hard surfaces and turf. Ideal for larger properties, commercial lots, construction sites, leaf cleanup, parks, city streets, school districts or municipal festival cleanup. Has a lifting lug for moving to a roof, etc. * Please call us with any questions about our vacuum parklot/roof in South Chicago Heights IL and Highland IN.